Diversity, equity, and inclusion have always been at the heart of Pacific Primary School’s mission. Since its inception in 1974, our school has welcomed families and educators from different backgrounds into a community in which everyone’s voices are valued and weave our social fabric. At this point in our country’s history, there have been too many examples of racism, bigotry and exclusion. In response, we feel compelled to reassert our commitment to diversity, equity and inclusion in a stand-alone statement. 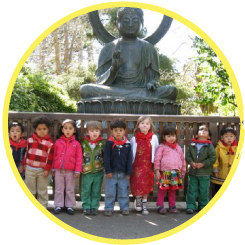 We teach diversity, equity, and inclusion through developmentally appropriate practices which include curriculum, modeling, and peaceful conflict resolution. We talk to children about fairness and equity, read children’s books that emphasize diversity, and march in our Peace Parade to honor Dr. Martin Luther King, other peacemakers, and the values they upheld. We live these values every day in our school community, emphatically. 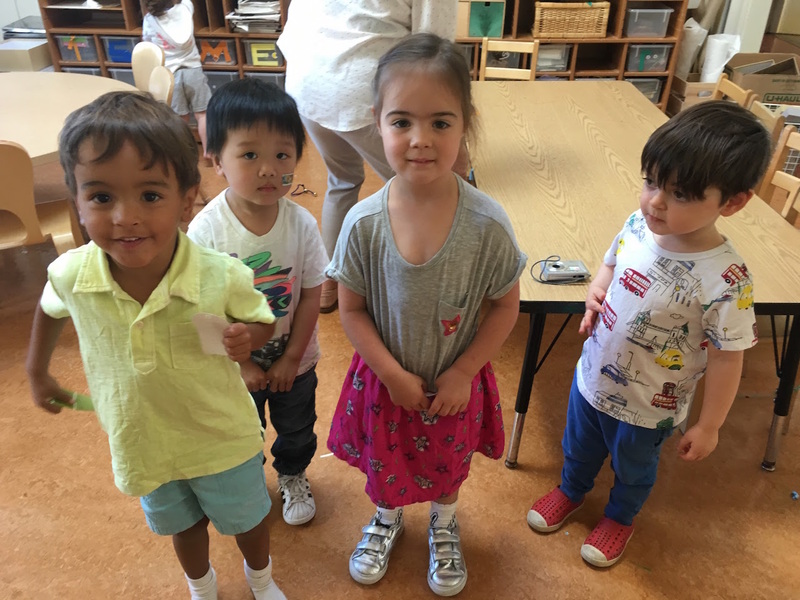 The racial, cultural, ethnic, and socioeconomic backgrounds, the diverse family structures, and the learning differences of the members of our community present opportunities for each child to learn from those whose life experiences differ from their own. We are dedicated to maintaining a diverse school. This commitment informs our decision-making and organizational processes, including admissions policies, tuition assistance, professional development, curriculum implementation, staff hiring, and board recruitment. Pacific Primary does not tolerate bigotry, hatred or exclusion of any kind including racism, sexism, homophobia, transphobia, xenophobia or any other form of oppression. We are committed to providing an emotionally and physically safe space for each of our students, their families, and our staff.